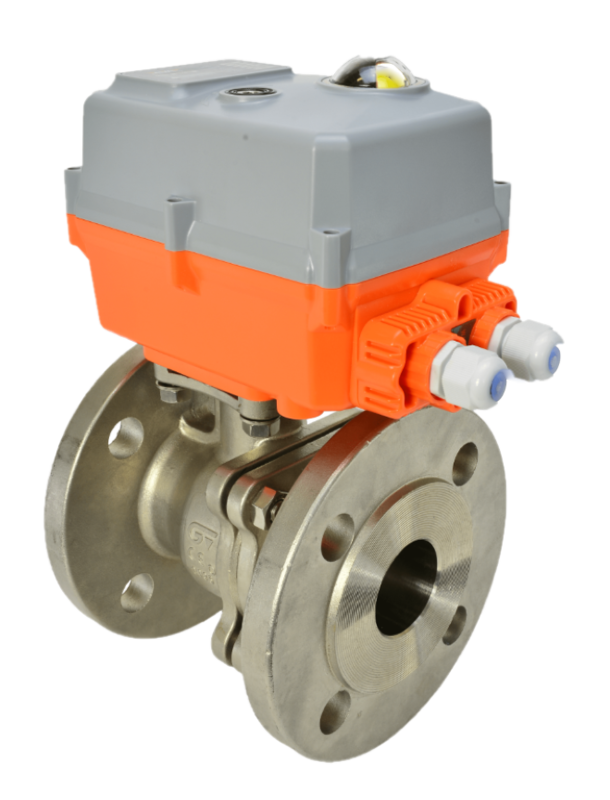 Model number indicates the maximum torque in in.lbs. 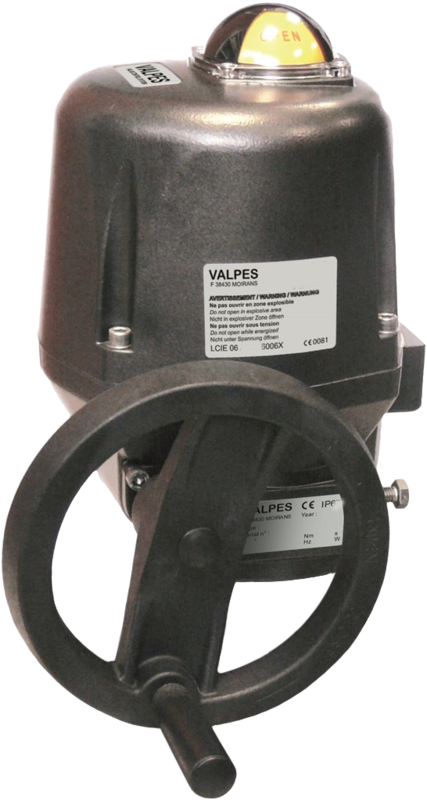 The EU manufactured VALPES VR-VS Series electric actuator offers many user friendly features as standard including multi-voltage capability, an electronic torque limiter and a fully weatherproof plastic housing, and are CSA approved. 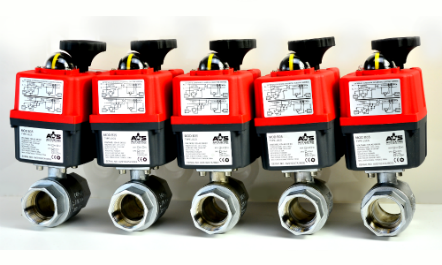 You can buy all your Valpes VR-VS electric actuators and actuated valves online at AVS.